Hilma feeding herself with rest and sun. Thich Nhat Hanh writes about profound universal issues using language that is easy to understand and accessible to anyone. “Nothing can survive without food. Everything we consume acts either to heal us or to poison us. We tend to think of nourishment only as what we take in through our mouths, but what we consume with our eyes, our ears, our noses, our tongues, and our bodies is also food. The conversations going on around us, and those we participate in, are also food. Are we consuming and creating the kind of food that is healthy for us and helps us grow? 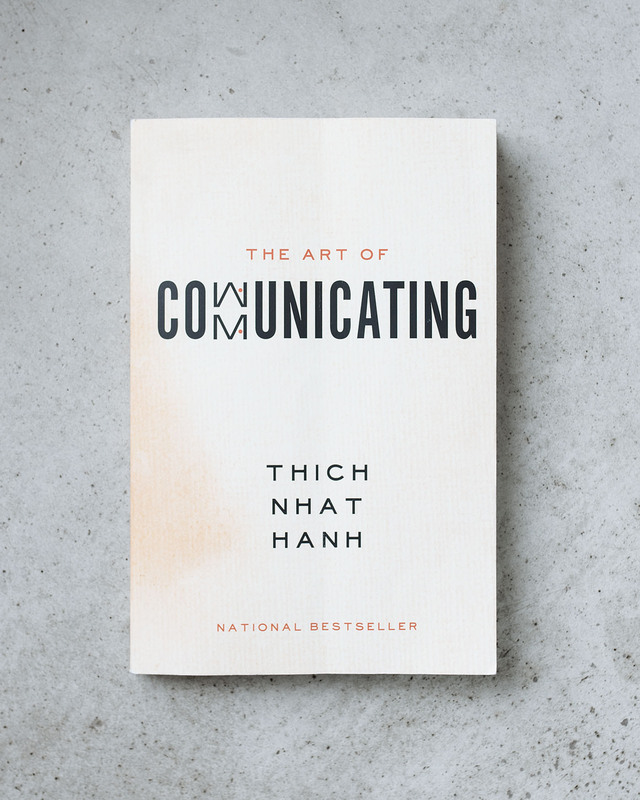 The Art of Communicating by Thich Nhat Hanh is a beautiful book about communication as nourishment. It made me think about words I choose to use every day. If we want our relationships to thrive – including the relationship with ourselves – we have to pay attention to the gestures and language we feed those relationships with. Spoken words are thoughts affirmed. Your thoughts do not only affect your communication, the way you speak also affects your thoughts. You form patterns of behavior, and after a while, you do not question them anymore. 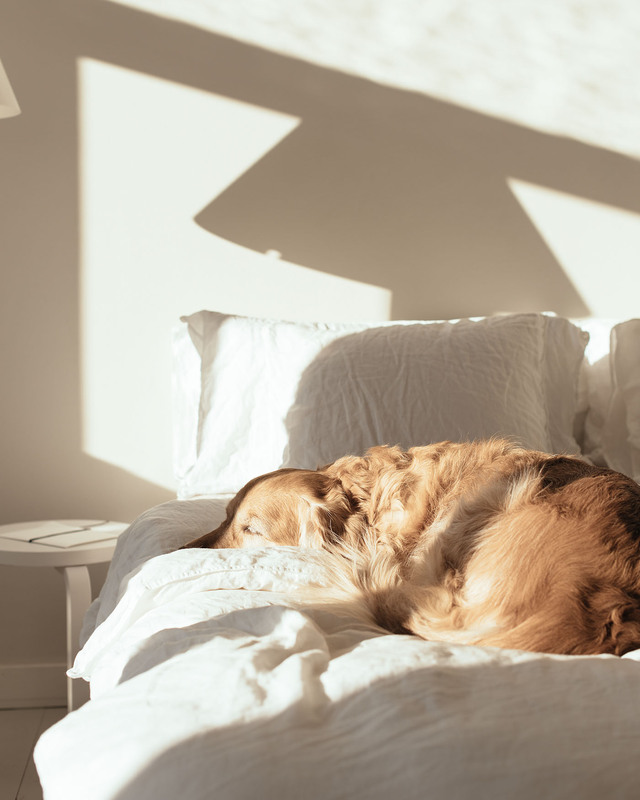 When relationships get toxic, and an unhealthy pattern is formed, people often introduce a displeased, passive aggressive tone even to the most neutral conversations, such as, what to get from the store, or where to sit in a café. To retain feelings of appreciation and love in our relationships, we have to feed them wisely.